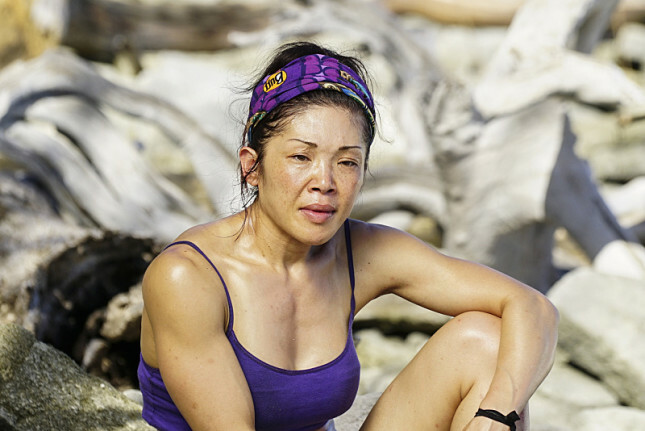 For the first three episodes of Survivor: Millennials Vs. Gen-X, viewers didn’t even get the chance to know anything about Lucy Huang. 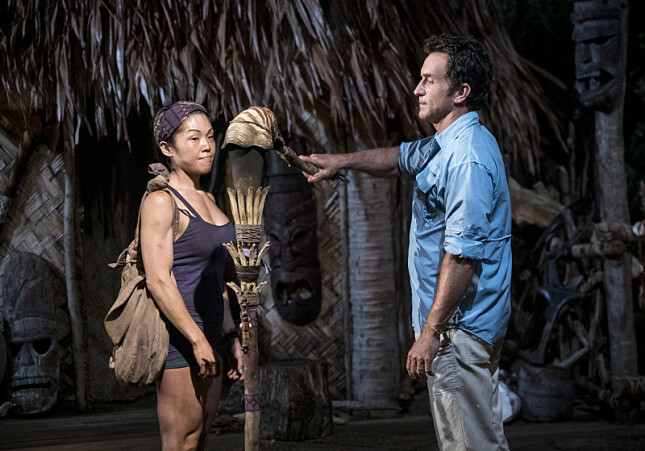 By the end of the fourth episode, she was voted out of the competition thanks to David Wright’s surprising Immunity Idol blindside. During our one-on-one interview, Lucy admitted she was deeply hurt by David’s game-ending move, and it took her a long time to get over it. 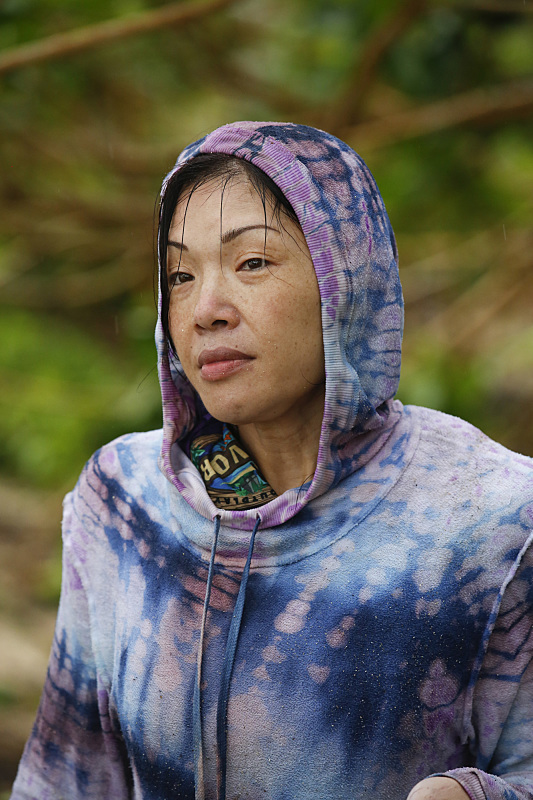 Plus, she revealed how she was nearly picked for a different season of Survivor. 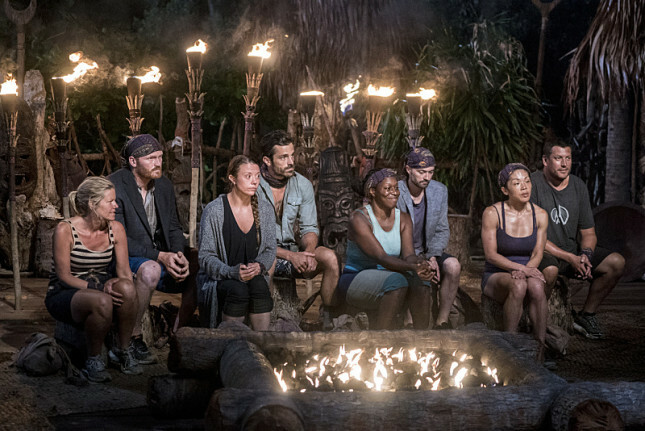 SheKnows: Walk us through what happened at that shocking Tribal Council. Why did David ultimately target you? 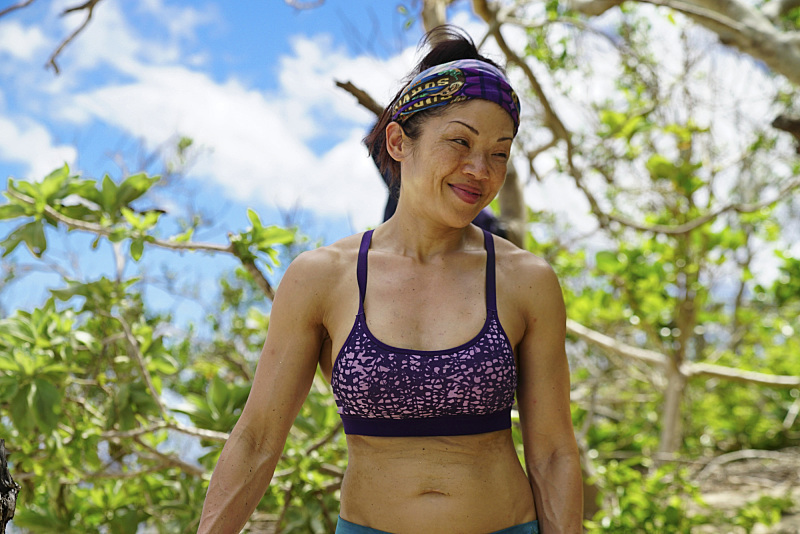 Lucy Huang: I guess I was the biggest threat to Dave, and he decided to use his Idol on me… I only got voted out with two votes. I was definitely devastated at that moment. It took me a long time to get over it, to wrap my head around it. The only thing I could come up with is that he needed to increase his underdog numbers. To me, it still doesn’t make sense. SK: How long did it take you to get over it? LH: Up to a certain point, I just didn’t want to talk about the show at all. I didn’t want to talk about being there. I didn’t want to think about what happened. I just wanted to hide it inside. I didn’t want to talk about it at all. Having to watch it not only brought up the old memories, but it gave me more insight. It was able to give me a little more closure in a happy way. SK: So you were dreading having the show air on TV? LH: Yeah, basically. I was dreading it because it would bring up the memories for me. I felt like I played right — I had no bad intentions with what I was trying to do as far as communicating with them, as far as David and Ken are concerned. I had good relationships with them. I definitely took care of Dave a lot. I felt completely betrayed. SK: Was it easier watching the show since the editors cut you almost entirely from the first three episodes? LH: I was kind of afraid. They had me quiet for the first three, so what’s my story going to be like the day I get voted off. I didn’t want to come off as that crazy, bossy person. I knew that they had a story to tell. In essence, it’s a good representation of who I am as a person. When it comes to a group setting, I tend to be an introvert where I have to observe and be quiet. I have to get a feel for what’s happening. Then as you get to know me, you see the real side. SK: Are you angry with David to this day? LH: I’m angry with David, yeah. I had no bad intentions. There were a lot of things they didn’t show. I would be the one cooking for the tribe and I would take care of him. He was losing a lot of weight and I would give him seconds. I told him to eat more while he was working and I cut up more coconut for him. I was actually the nurturing one for him. With his insecurities and stuff, I felt like I was part of helping him feel better, deal with things and get over his insecurities. It backfired on me. SK: Will you and David ever be friends once this show is completely done? LH: I know it’s a game. I know there’s things I did that probably upset people as well. Everybody has their own story. Everybody has their reasoning for why they made certain moves. For me, as long as I could get a good reason, I think I could get over it. I’m a blunt person. I don’t tend to go with emotions. I just want to know the facts. At that point, I can make an assessment of whether I want to be in somebody’s life or if I want them in my life. SK: Since we didn’t get to see hardly any of your personality on the show up until you were voted off, what were some of the strategic plays you were making? LH: I knew I had a good place with the majority alliance. I also knew my relationship was good with the underdogs as well. I could’ve kind of swayed both ways. I felt like I was in a good place because some of the others wouldn’t talk to each other at all. For me, it was a good place to be because everyone was communicating with me. Going further, it would’ve been more beneficial had I made it to the swap because I think my personality would go well with the Millennials, as well. As a competitor, I’m surrounded by a lot of young athletes in their 20s and younger. I can adapt to different situations, and I just didn’t get to do all that. Hopefully, because of my build, I would’ve done very well at the individual challenges. SK: How did you end up on the show? LH: I had applied and they first called for my husband and I on Blood Vs. Water a couple years ago. At the end of the day, Jeff liked me and my personality of being a strong female. I was not scared to make moves and wouldn’t just be carried to the end. I think they were just looking for somebody that all the females of the world could relate to. Like a mom, but not one that just stays at home. People call me superwoman because I just do everything. Everything I do, I’m so intense. I just can’t do things just to do it. I go full force with everything. Bodybuilding was just a hobby and I became a pro-athlete at the age of 42. Who does that, right? I think I’ve also learned from being on the show that you just have to enjoy life. Not everything has to be so intense. What are your thoughts on Lucy’s comments? Are you surprised she’s still upset with David? Do you think she could ever win a future season based on what you’ve seen? Join the conversation and leave a comment below.